SAYYYY WHHHHHAT, it’s the FINAL episode! 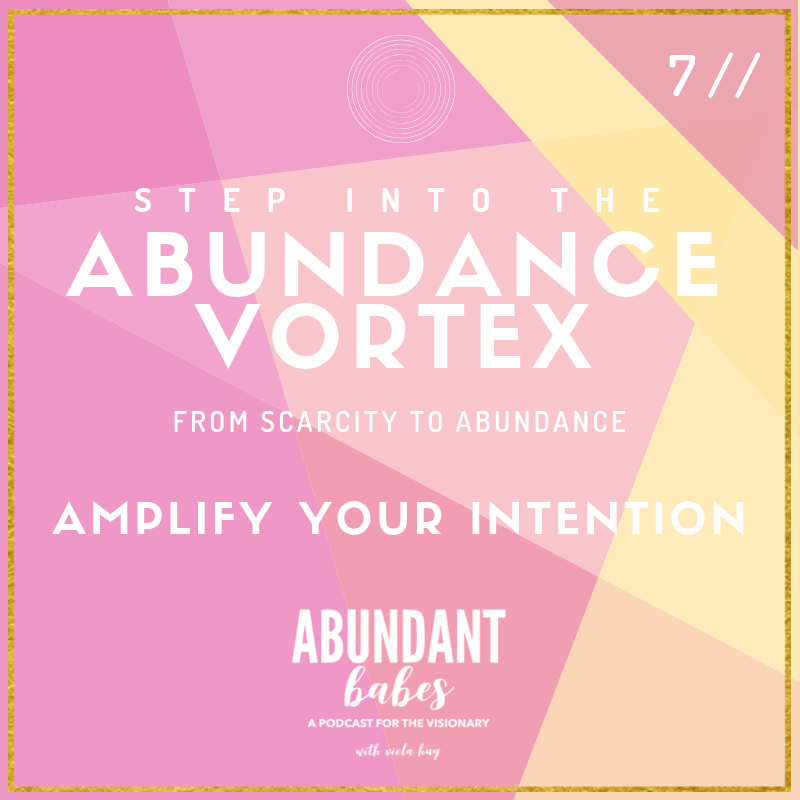 As you move forward from this 7 series, I want to see you amplifying your energy field and REALLY allowing the abundance that is meant to you to continue to flow. 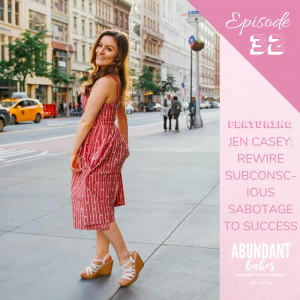 One of the ways we do this, is by rewiring belief patterns that may have previously held us back, with, yes, affirmations – those positive statements you tell yourself that seem super cheesy and often made fun of in Hollywood movies 😂 they actually WORK. They allow us to create default thought patterns in the mind that then become our reality. The key with making them work is repetition and consistency. ◎ Exercise: Create 1-3 affirmations that speak to the transformation of abundance you desire. Need a suggestion? I’m glad you asked. 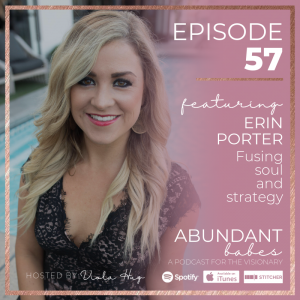 How about… “I am abundant in all areas of life.” BOOM! Additional challenge, make a social media post: Your affirmation – and do so with ultimate conviction!! Remember to tag @violahug. 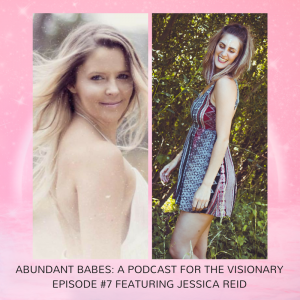 Connect with me, your Abundant Babes podcast host, on Instagram @violahug, Facebook @violahug, and join my free Facebook community, Abundant Babes – a home for the visionary, and learn more about me and how to work with me on my website www.violahug.com.